Corsican Places has announced that its 2014 holidays are now on sale, with the new brochure to be launched at the end of the month. 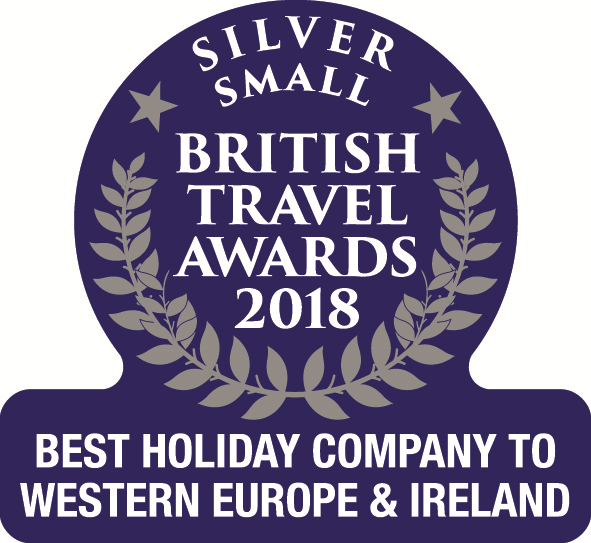 The independent tour operator continues to be the UK Corsica specialist, remaining the main flight provider with the widest choice of charter routes, as well offering the broadest range of villas, apartments and hotels across Corsica (over 160 choices). A selection of Early Booking Offers is available on 2014 holidays, valid if booked by 30 November 2013. These include savings of £50pp on selected holidays, increased child discounts of up to 20%, and complimentary UK Airport Lounge access. These offers apply* when travelling on Corsican Places’ charter flights namely Stansted-Calvi (Titan Airways), Manchester-Calvi (Flybe), Heathrow-Figari (British Airways) and Bristol to Bastia (bmi regional). Please visit www.corsica.co.uk/earlybookingoffers for more information. Highlights for the 2014 season include the addition of eleven new properties (nine self-catering & two hotels), as well as increased focus on self-guided walking tours, which now have their own double page spread in the new brochure. Following its inaugural success last year, the Bristol – Bastia Corsican Places’ charter flight will now operate for longer in the season, with the first 2014 flight commencing 25 May and continuing until mid-September. “Courtesy of the Tour de France 2013 placing Corsica in the spotlight and highlighting the beauty of the island’s landscape, we are already noticing increased interest for the forthcoming season. * Complimentary Lounge access excludes Heathrow – Figari packages.